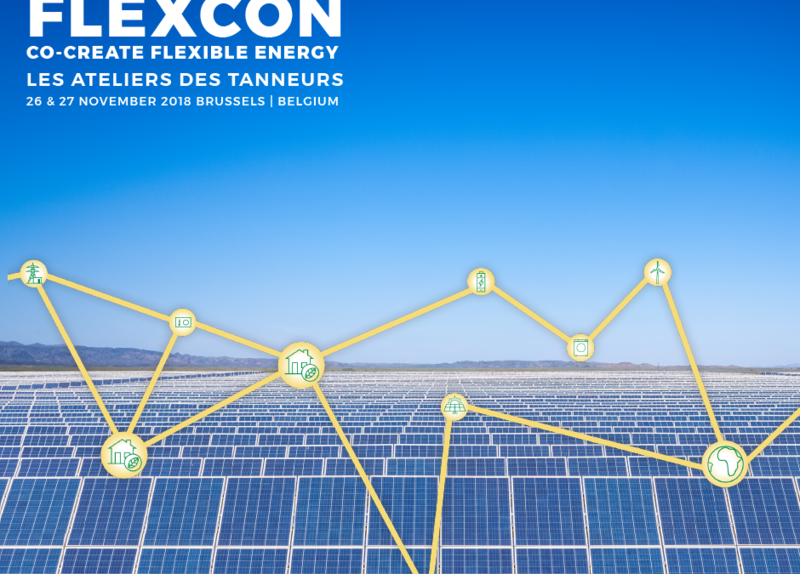 FLEXCON is the European conference on Flexible Energy innovations. IoT will play a major role in the energy transition, and in enabling new ways of Smart Energy. AIOTI is happy to be supporting partner of FLEXCON2018, 26 & 27 November in Brussels, Belgium. 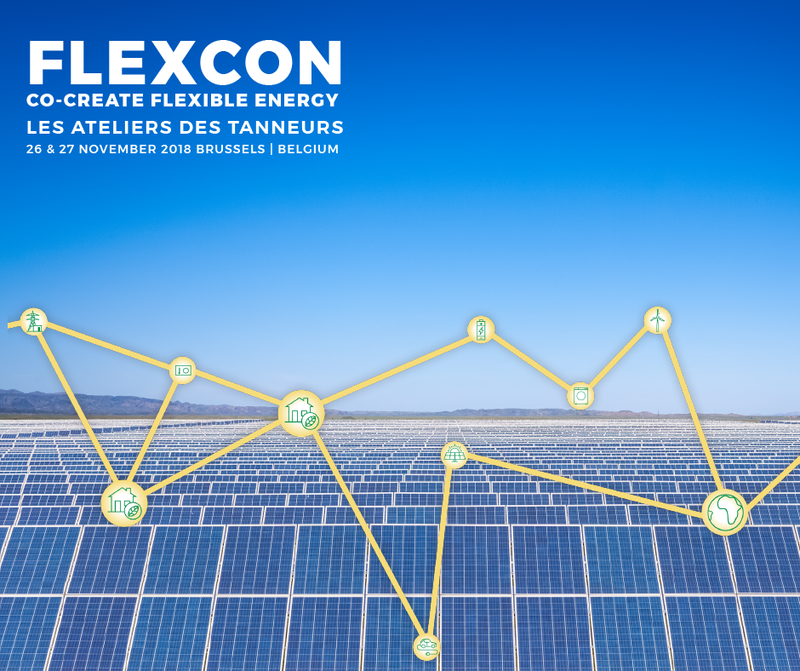 If you are a startup in Smart Energy, check out the FLEXCON2018’s startup program. More details could be found here.